Those who’ve had hardwood floors for any length of time knowhow great they are, for so many different reasons. But, they had to start somewhere! If you are just beginning to research hardwood floors for yourself, with little to no prior knowledge, don’t let that stop you. At Harry’s Carpets, we want to inform you as well as help you to find the floor that is simply perfect for your own home. 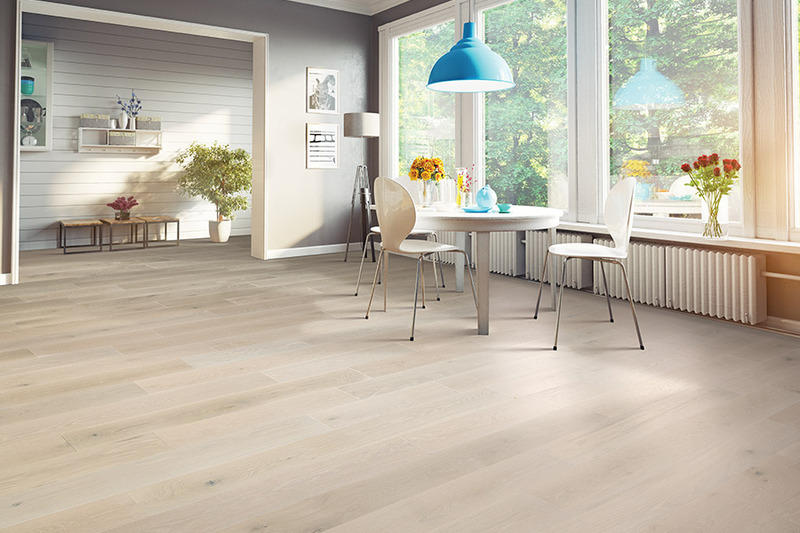 Keep reading for some great information about hardwood floors that is sure to help you in your search for the perfect flooring. 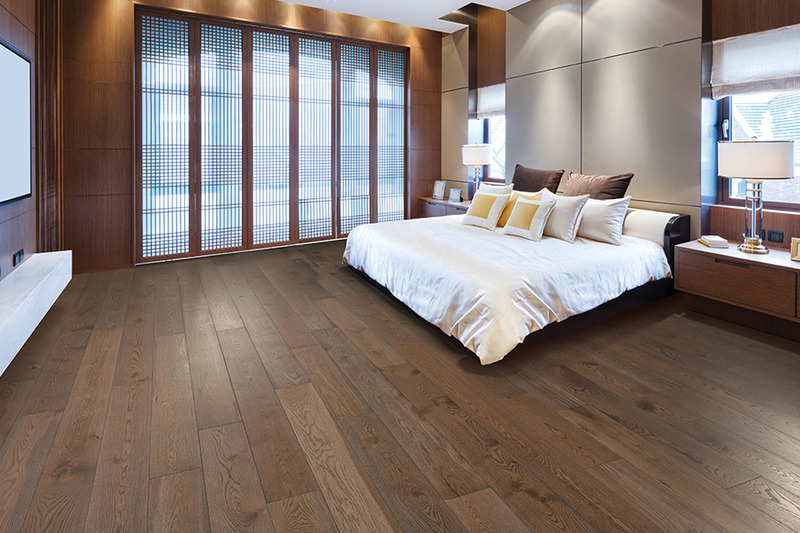 There are many types of hardwood species to choose from, both American and exotic. In fact, there are probably a lot more than you might realize. Some of the more common species include Ash, Maple, Bamboo, Beech, Cherry, Oak and Hickory. There are yet others, such as Rosewood, Alder, Mallee, Aspen, Balsa, Basswood and Marble wood. These two types of hardwood look very similar, but they have some drastic differences that might make you choose one over the other. 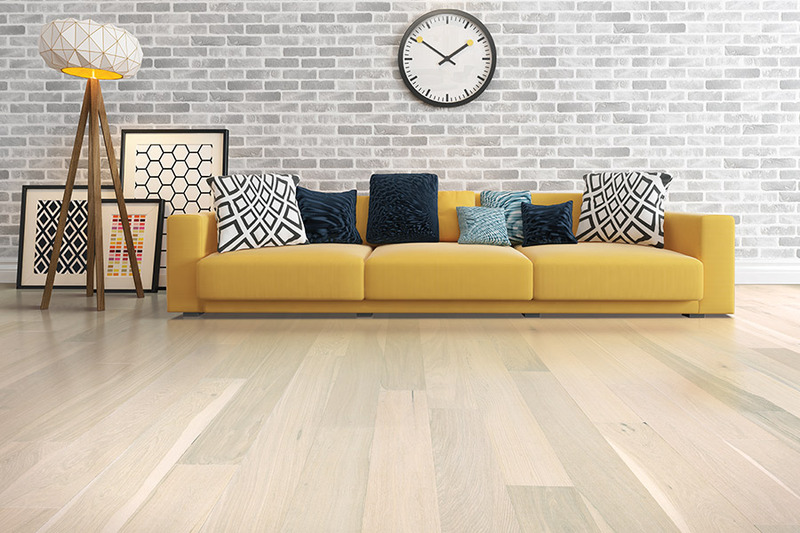 Knowing exactly what those differences are,can help you have an idea of what you’re looking for before you even begin to shop.Solid hardwood is just as it sounds. It is one solid piece of wood, all the way through. 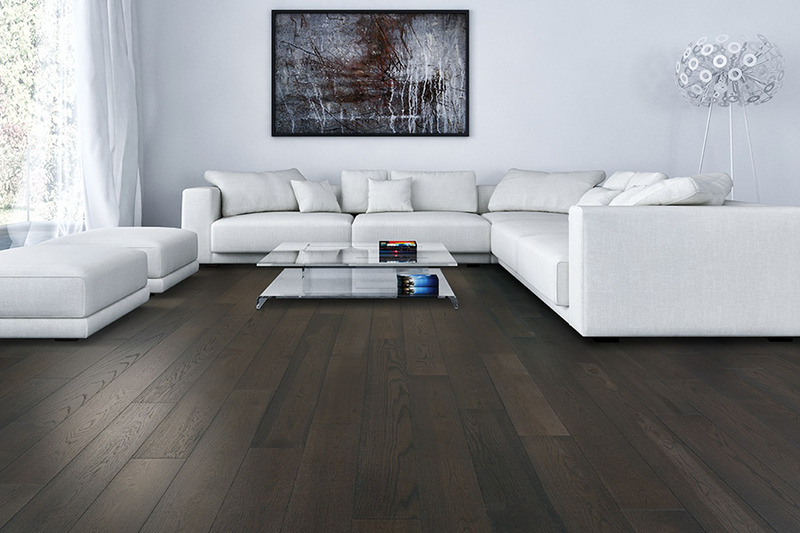 Because of this, a solid hardwood floor can be refinished several times during its lifespan, which means it’s likely to be the last floor you’ll ever have to install in your home. You do need to know that they should never be installed in basements. The possibility for humidity and temperature changes is too great a risk.Engineered hardwood is a little different. 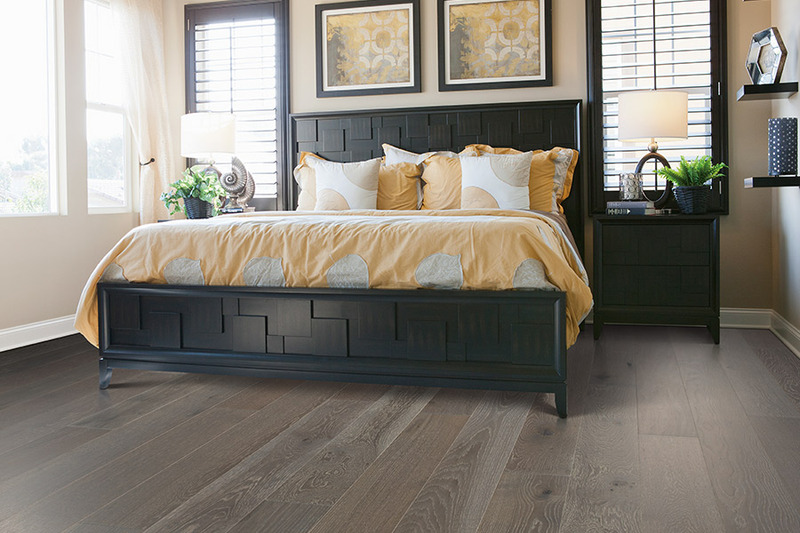 While the top layer is real wood and gives you the elegant hardwood look, the core and backing are made of a composite material that makes them less likely to react to dampness and changes in temperature. They can even be refinished if necessary, but only once or twice. This is because the refinishing is of the actual hardwood itself and nothing more. Once it becomes too thin, it cannot be refinished. 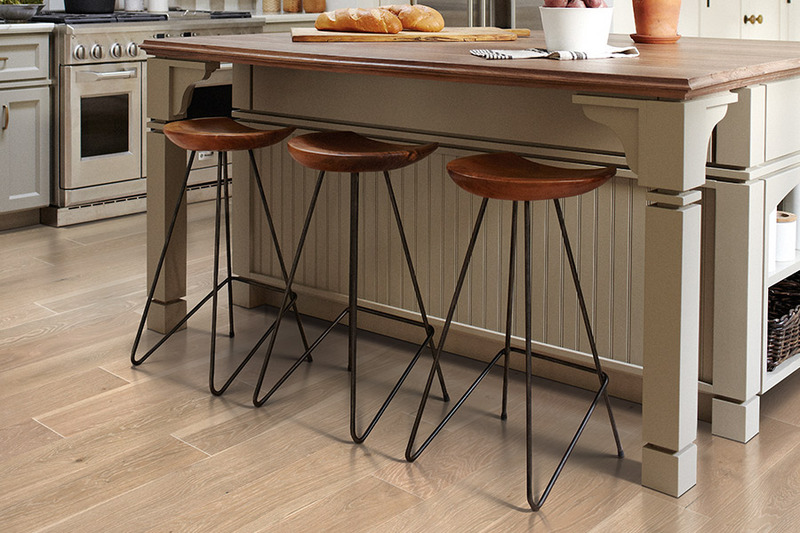 If you live in the areas of Burlingame, Hillsborough, San Francisco, South San Francisco, San Bruno, San Mateo, Millbrae, or Brisbane, we can help you choose the perfect hardwood floor. 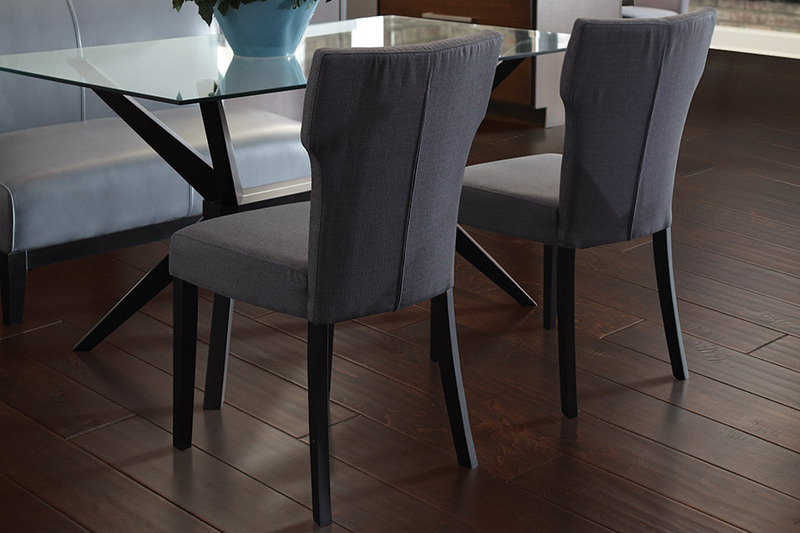 Feel free to stop by atHarry’s Carpets showroom, located in Burlingame, CA, to speak to a flooring professional.